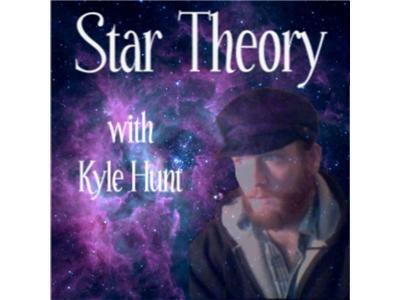 If you liked this show, you should follow Star Theory. The Celtic Rebel might be stopping by to discuss the elite power structure, their apparent plans for humanity, and the possiblity that perhaps we are being ruled by a non-human element. Are there really reptilians? Is this a distraction? Are there other explanations to the strange symbols and shape-shifting?